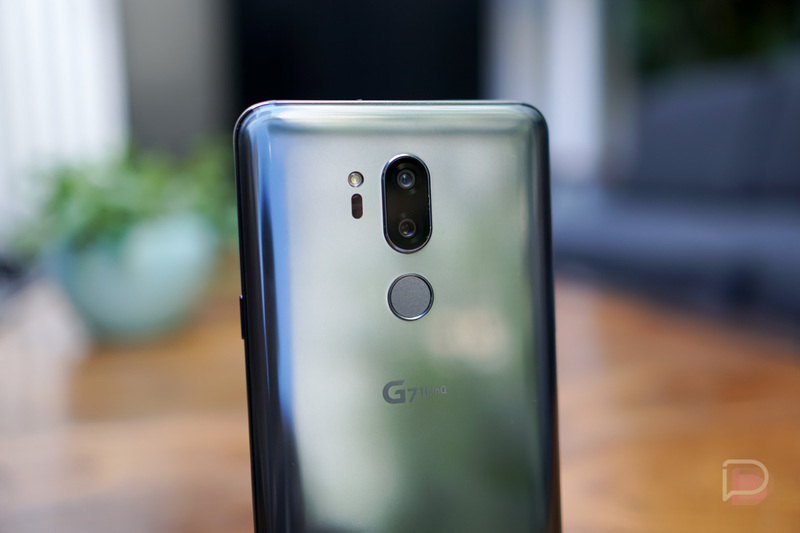 When LG announced the G7 ThinQ, we knew that the phone was coming to Verizon, T-Mobile, and Sprint but that AT&T had passed on it in favor of a yet-to-be-announced LG phone. What we didn’t know was pricing, although we were told during a briefing to expect pricing near the LG G6. Today, T-Mobile announced pricing for the phone and it’s not actually priced near the G6. Instead, the LG G7 ThinQ is priced above the Galaxy S9, which probably isn’t a great move. T-Mobile plans to sell the LG G7 ThinQ for $750 at full retail, or $30 per month after a $30 down payment. The Galaxy S9, a phone most would argue is superior to the G7, costs $720 at full retail and doesn’t require a down payment to get into one. And in case you were wondering, the LG G6 dropped in at around $650 when it launched last year. While I’m aware that LG packed a lot of specs into the G7 ThinQ, I’m not sure LG is in position to battle with Samsung at a higher price point. You could also argue that Samsung packed even more into the Galaxy S9 (like a better display and camera), yet it starts $30 cheaper. I’m not saying that LG should be bargain-bin-pricing their phones to OnePlus levels, but if I’m standing in a T-Mobile store looking at both and I see that Samsung’s new phone is cheaper, why would I go elsewhere? Unless LG can sell me on a benefit that the G7 has over the S9 (because I can’t think of one), I don’t know why anyone else would do anything differently. T-Mobile is trying to soften that price blow a bit with a BOGO deal on the phone when it goes up for pre-order on May 25. If you buy two G7 ThinQs on equipment installment plans (EIP), you can get a second one free in the form of monthly bill credits. In other words, a 2-year contract. F*ck All These Bill Credit "Deals"